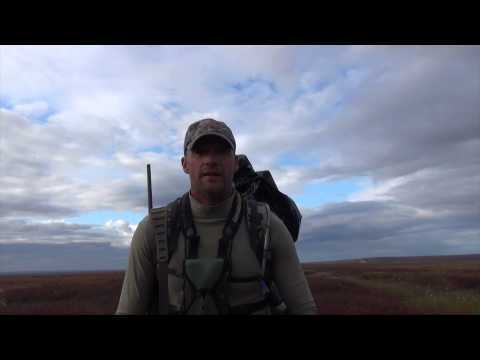 Turkey Hunting On The Move! 2 (Two) Exciting Hunts! 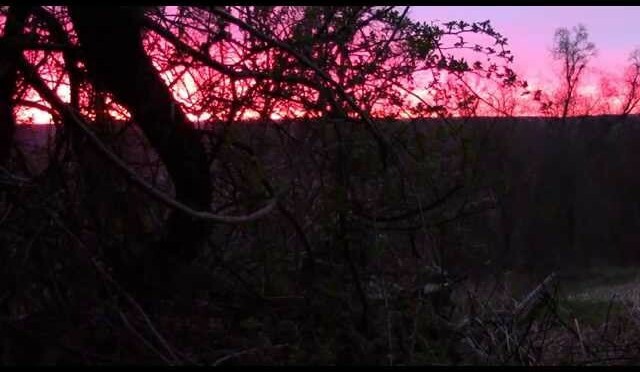 From www.GrowingDeer.tv: 2 turkey hunts, 2 birds killed! Both hunts are on the move! Grant and Adam are cutting and running trying to get in front of 2 gobblers! 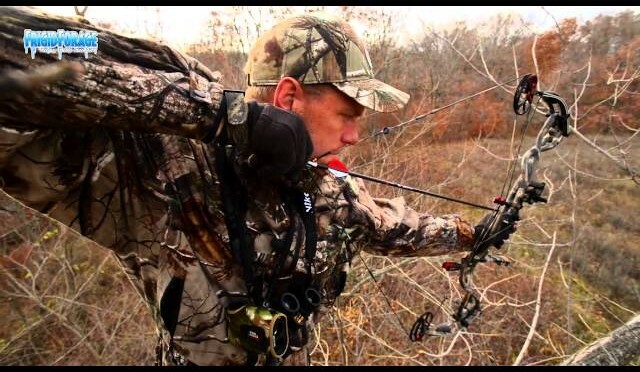 Heath and Lindsey are in Kansas bow hunting trying to get a tom before the storm comes! 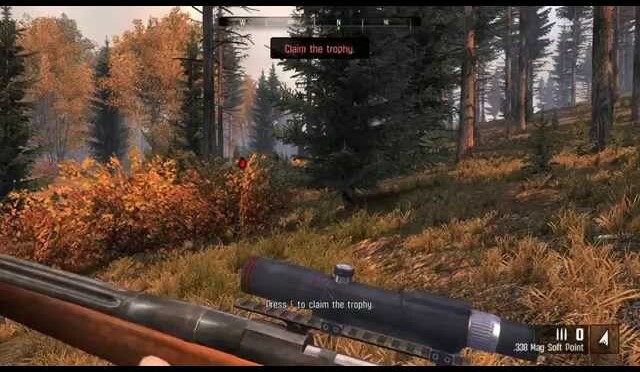 See how each hunt plays out in this video when they each kill a gobbler! Join us on facebook (Grant Woods), Twitter (@GrowingDeer), Instagram, Google+ and Pinterest! 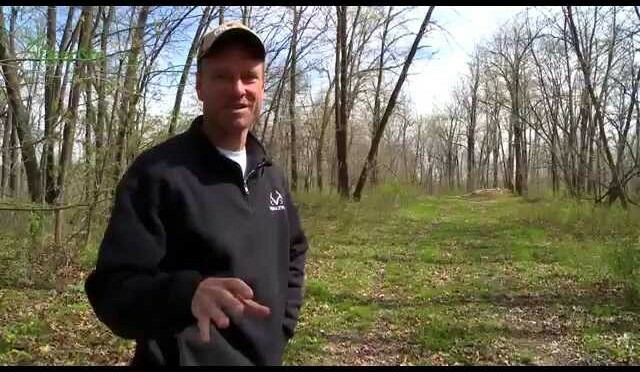 Special short video for turkey hunters from the www.GrowingDeer.tv team: Watch and listen to live action turkey gobbles, clucks, purs and more! 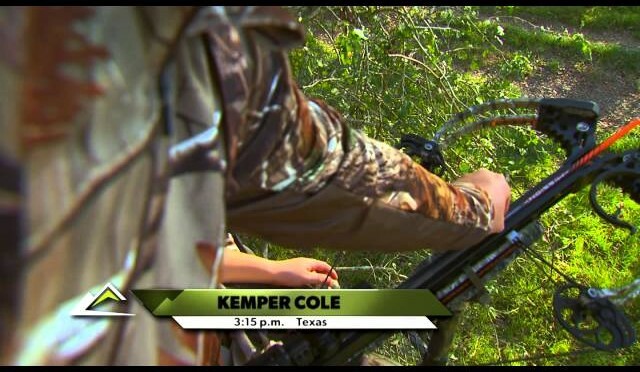 The best way to improve your turkey calling is to try to mimic the real thing! 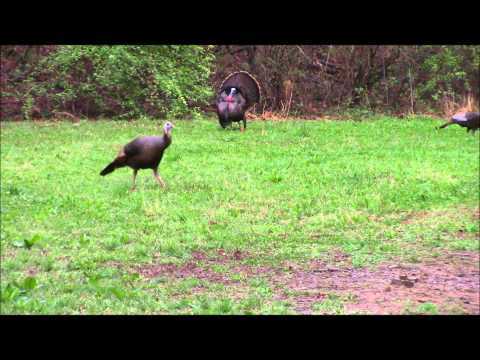 Get ready for spring turkey hunting with this video! 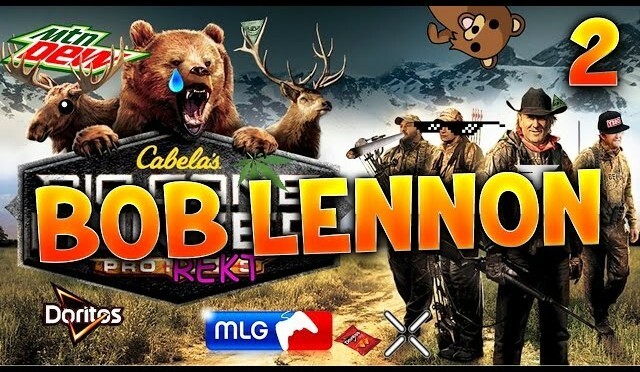 Venez traquer le Caribou avec le Lennon dans les forêts américaine ! Bière, accent du texas, gros fusil et pseudo-respect de la nature… Tout est présent pour vous faire ressentir le plaisir de tirer sur des ballons à une fête foraine !! 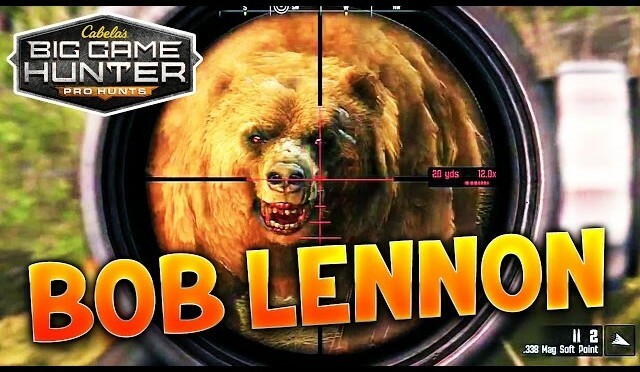 BOOM HEADSHOT !!! Commentez cette vidéo, nous apprécions vos encouragements et nous sommes attentifs à vos suggestions. 2015 Turkey Hunt in PA.
2015 Pa Turkey hunt. 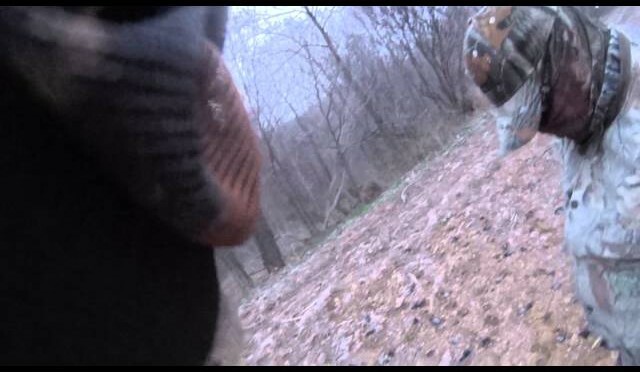 Gobbler jumps off the roost quick to come in to the decoys for a great video. Turkey Hunting: Never A Dull Moment with 4 Toms Killed! 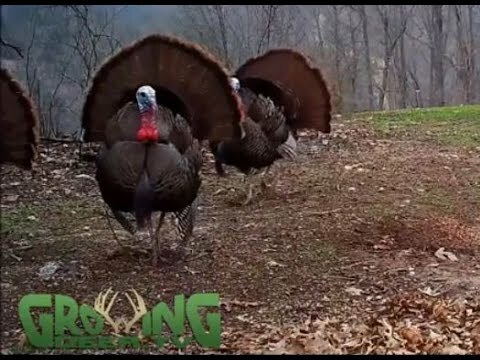 The team at www.GrowingDeer.tv have 4 (four) wild turkey hunts on camera with 4 (four) birds killed over the special youth turkey hunt weekend. Watch closely and you’ll also see an unusual turkey – a hen in full strut! Nick Howard and Mike McCarty from Hilltop Outdoors on an opening day spring turkey hunt in Ohio. 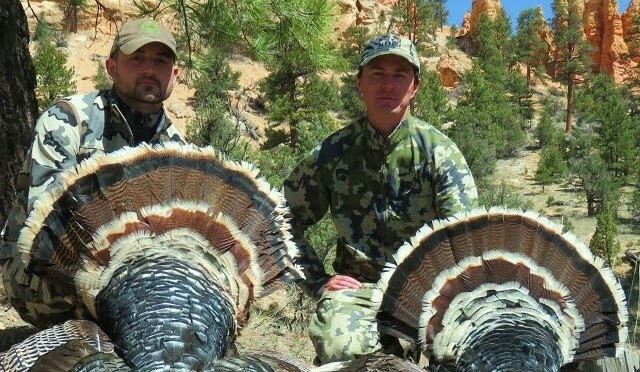 Exciting hunt, with several big gobblers. This April, found JT and I hunting once again in beautiful Southern Utah. Not only does this area offer unreal scenery and perhaps the best hiking in the world, but lots of fat turkeys too. We had a fantastic hunt and were both tagged out by noon on opening day. We each were blessed with a big, mature tom. It was an awesome adventure and we can’t wait for our next chance to chase these big birds again! Featuring all Kuiu ultralight camouflage. Be sure to watch in HD! 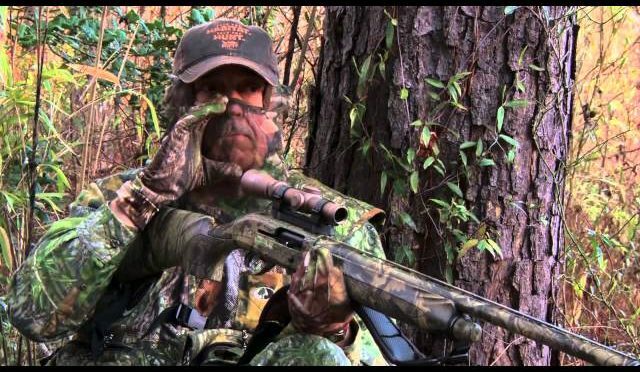 From www.cabelasspringthunder.com | This episode features turkey hunting action from South Carolina’s low country where you’ll learn a few tips about how to hunt early season turkeys.